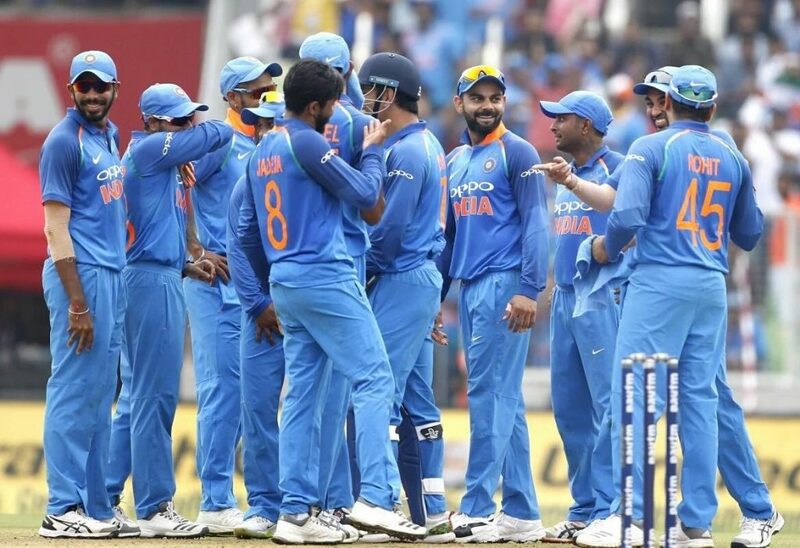 India clinched the five-match home ODI series against Windies by the 3-1 margin after a thrashing victory in the final game of the series on Thursday at Greenfield International Stadium (Thiruvananthapuram). Windies captain Jason Holder decided to bat first after winning the toss but they were bundled out for just 104 runs (31.5 overs). In reply, India reached that target in 14.5 overs after losing the only wicket as they won by 9 wickets with 211 balls remaining. Third most dismissals made by a wicketkeeper in ODI history. ii) Windies was bundled out for just 104 runs (31.5 overs). Lowest completed ODI total for Windies against India. Their previous lowest completed ODI total against India was 121 (43.5 overs) at Port of Spain on April 27, 1997. The third lowest completed ODI total for any team against the hosts India. iii) Indian left-arm spinner Ravindra Jadeja had a bowling figure of 9.5-1-34-4. The second best ODI bowling figure by an Indian bowler against Windies on the Indian soil. The record is 6.1-2-12-6 by Anil Kumble at Kolkata on November 27, 1993.
iv) Playing his 187th ODI innings, Indian batsman Rohit Sharma (202) completed his 200th ODI sixes. Fastest batsman to complete 200th ODI sixes. The previous record holder was former Pakistan cricketer Shahid Afridi who had achieved this feat in 195 ODIs. The second Indian batsman to hit 200+ ODI sixes. First Indian batsman to achieve this feat was MS Dhoni (211 ODI sixes for India; total 218 ODI sixes). The seventh overall batsman to hit 200 or more ODI sixes. v) India won this match by 9 wickets (with 211 balls to spare). India’s largest ODI victory (by balls remaining) when they have chased 100+ totals. Their previous record was winning by 9 wickets with 187 balls left against UAE at Perth on February 28, 2015. India’s second largest ODI victory (by balls remaining) in overall. Their largest one was winning by 10 wickets with 231 balls remaining against Kenya at Bloemfontein on October 12, 2001, where India chased the 91-run target. 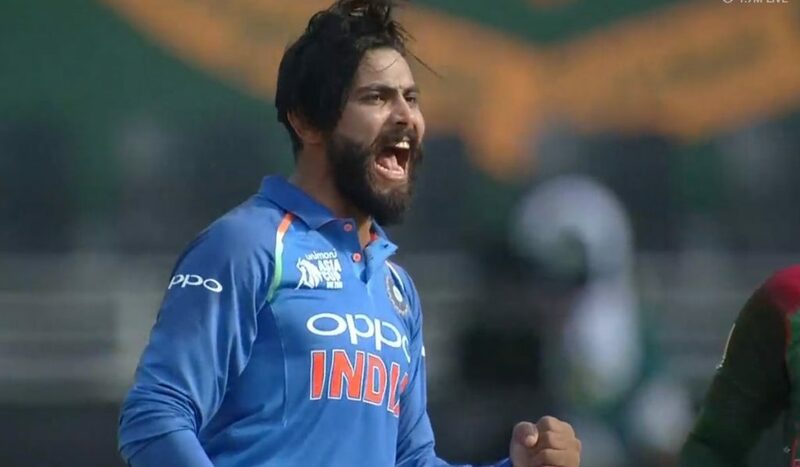 India’s second largest ODI victory (by wickets) against Windies. 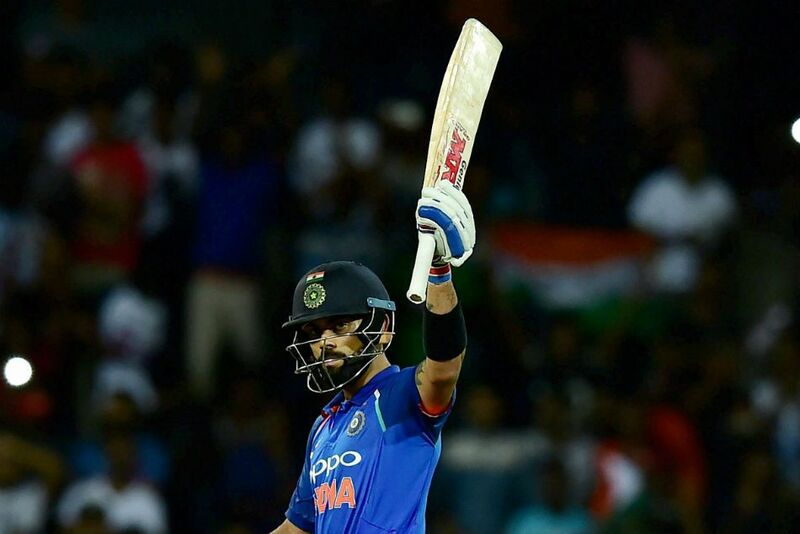 Their record is winning by 10 wickets at Port of Spain on April 27, 1997.
vi) Indian skipper Virat Kohli scored 453 runs in this series. The third most runs scored by a batsman in a five-match bilateral ODI series. vii) India won this ODI series by 3-1. 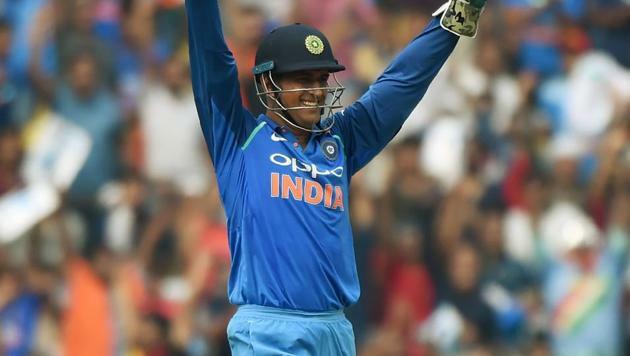 Eighth consecutive ODI series victory for India against Windies.